5. Good electric insulation performance. 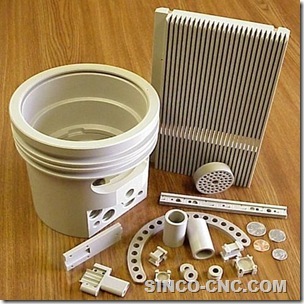 Why choose us, CNC Lathe PEEK Products? 7.Rich experience in the design and manufacturing of plastic products. 8.Customers’s 2D, 3 D drawing or samples are welcomed. 10.three-eight-hour-shifts working system to ensure mass productivity.